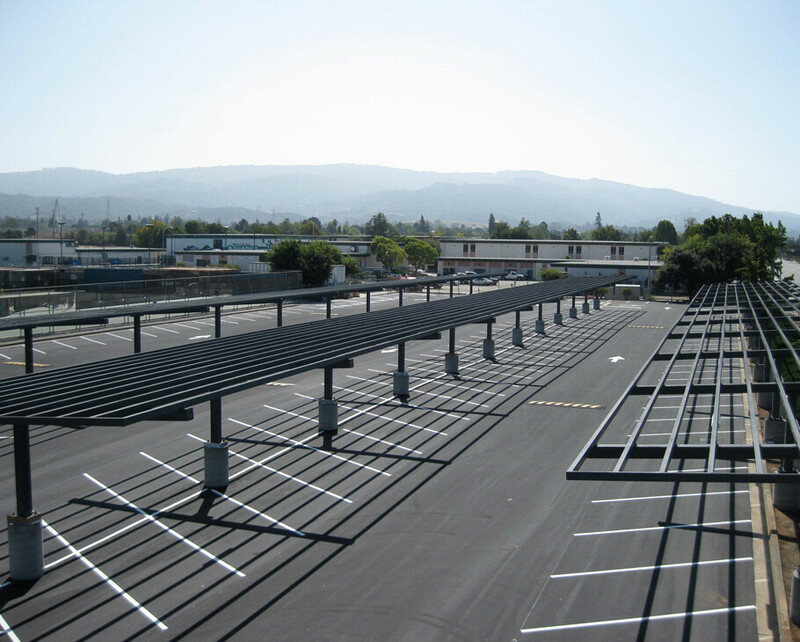 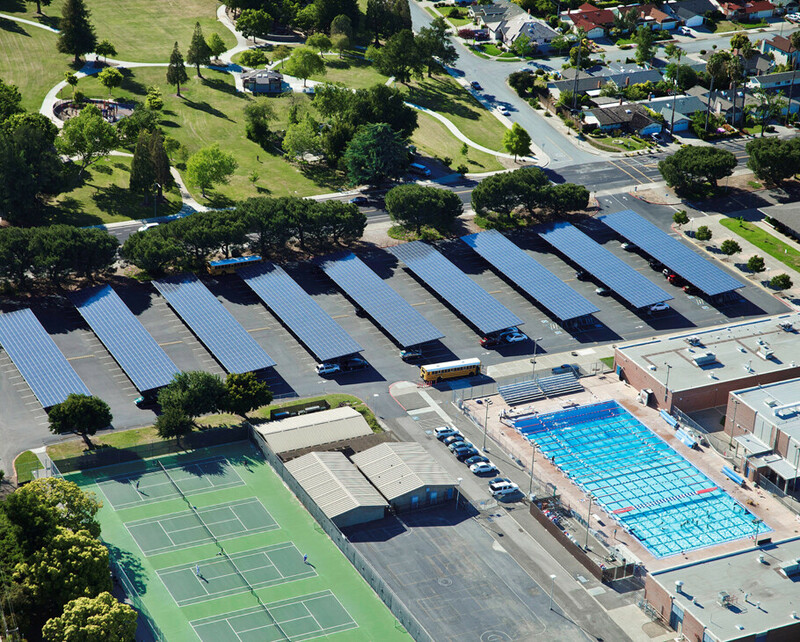 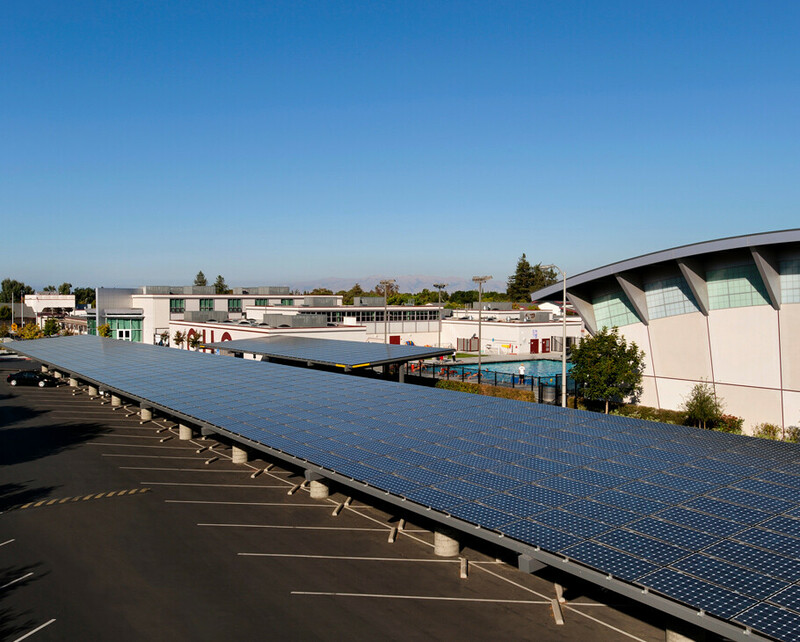 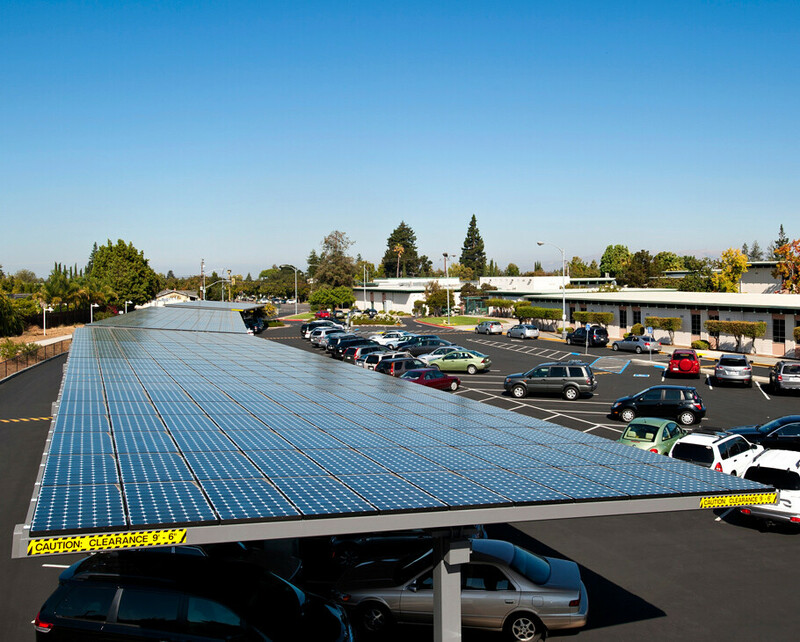 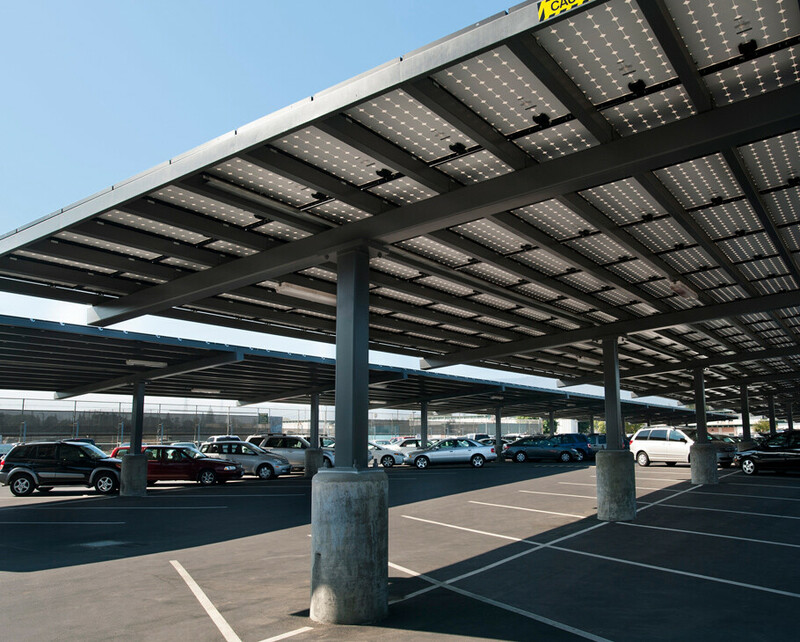 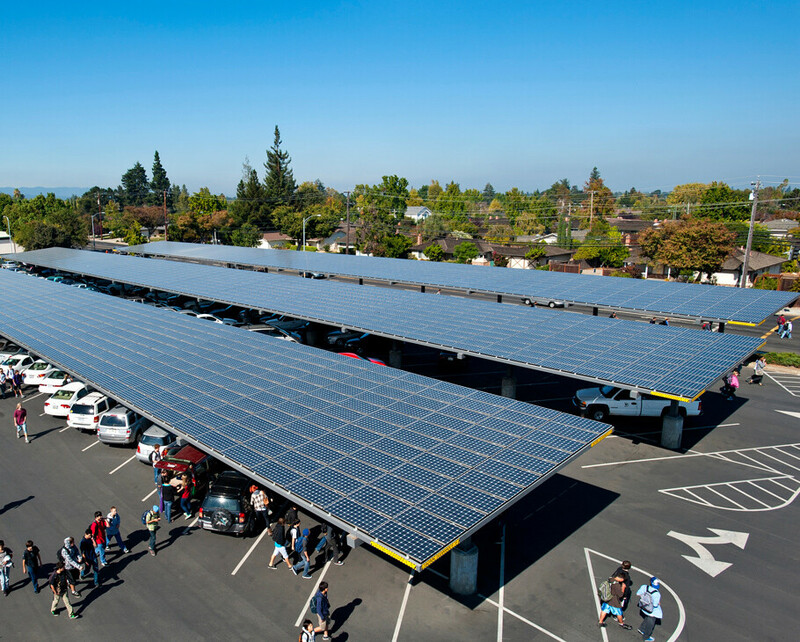 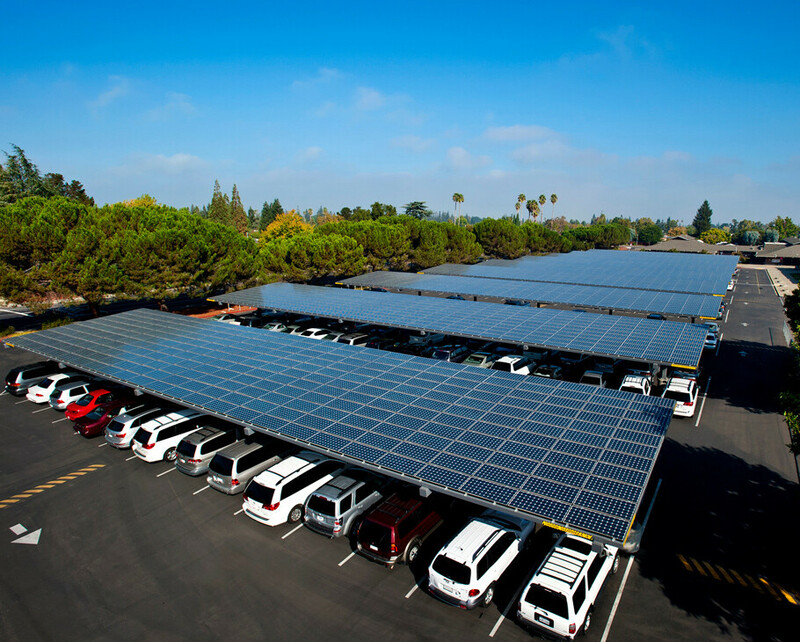 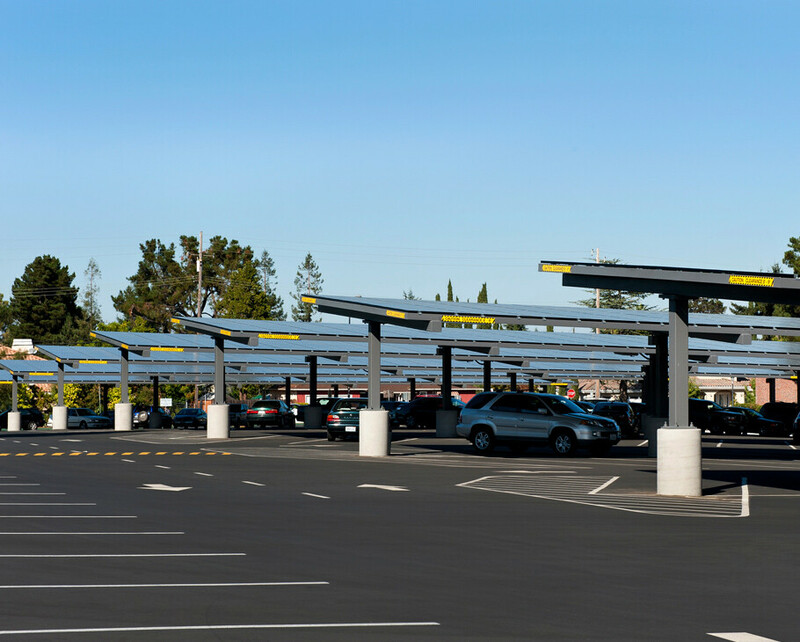 New multi-campus parking lot PV installation program. 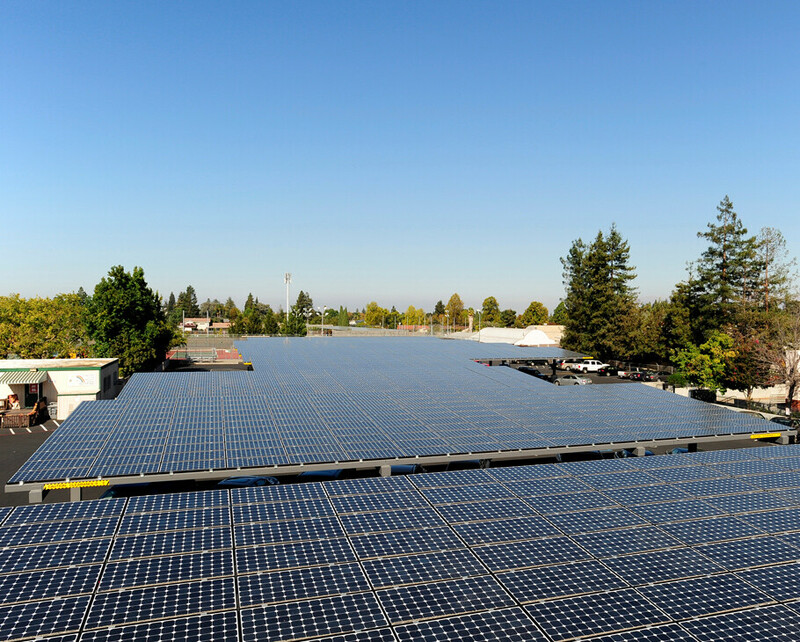 Project required coordination between owner, architect, structural engineer and design/build PV contractor. 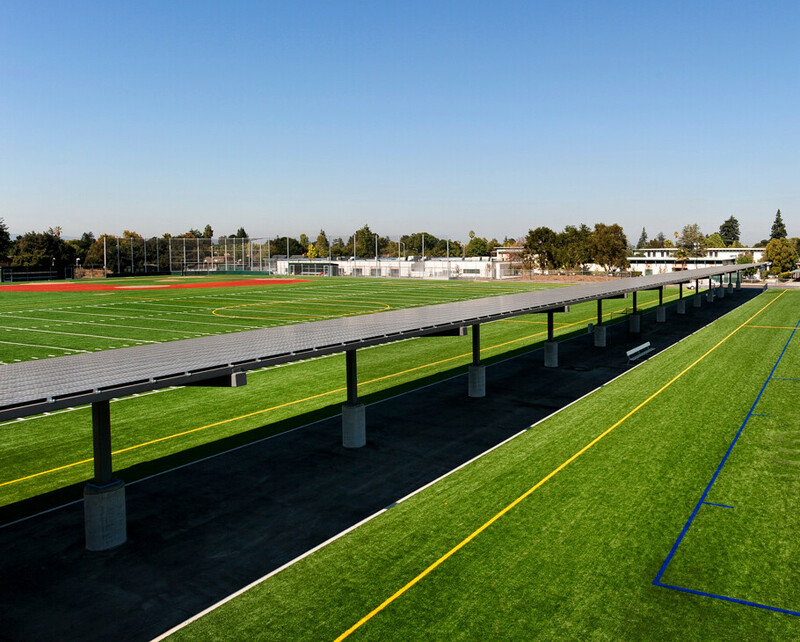 This was a DSA project.